Gameloft has a new title on Google Play this week, one which should have Ryan Gosling’s character from Drive quite excited. 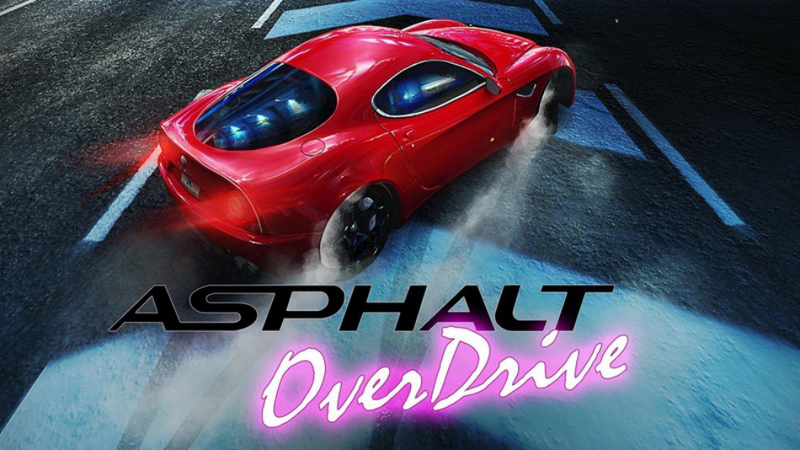 The game is called Asphalt Overdrive, set right on the streets of “modern 80s” Southern California. While the gameplay looks like your typical Gameloft action-packed racing variety, the soundtrack is what gained my attention. Infused with fast-paced techno and house beats, you will race down the streets in brightly colored Lamborghinis and Ferraris, hoping to avoid cops in their souped-up muscle cars. The game is free to download, but beware to pay extortion prices for a few packs of cars. At least, that’s how Gameloft usually handles themselves in these racing games. Drive fans, go check it out and report back to me.